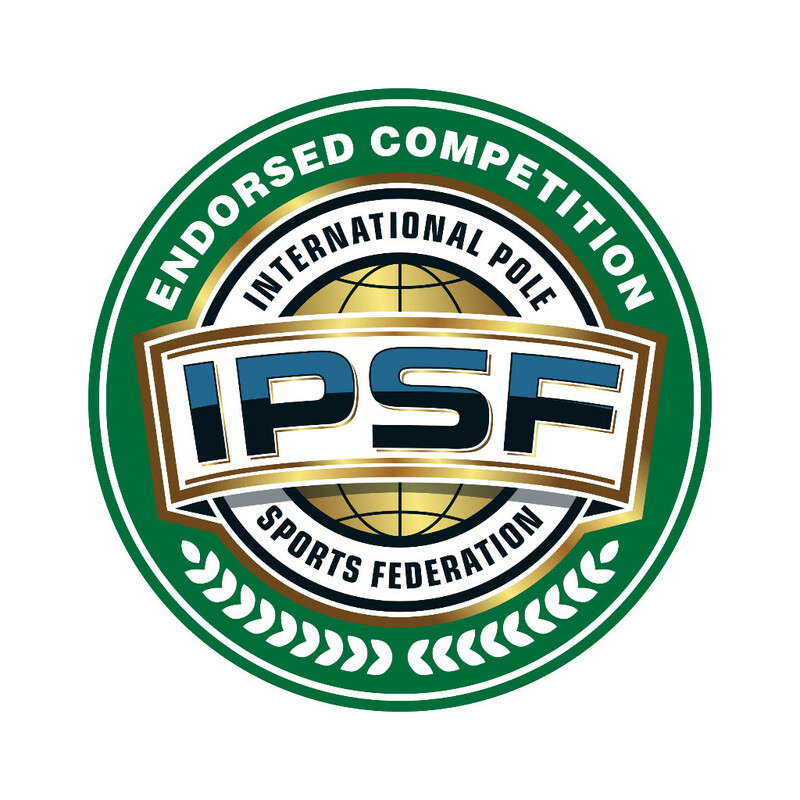 The International Pole Sports Federation is delighted to announce that it has been awarded GAISF (SportAccord) Observer Status after the decision to introduce Observer Status for aspirant members was unanimously accepted by delegates at the GAISF General Assembly in Aarhus, Denmark, earlier this year. The Observer Status allows new, young International Federations to take advantage of the GAISF network to grow and develop, and has been designed as the first step in a clear path towards full GAISF membership. Observers will be accompanied by GAISF in their development towards fulfilment of all criteria required for membership, such as increasing the number of members in various countries and receiving the required recognitions by National Olympic Committees or by national sports authorities. 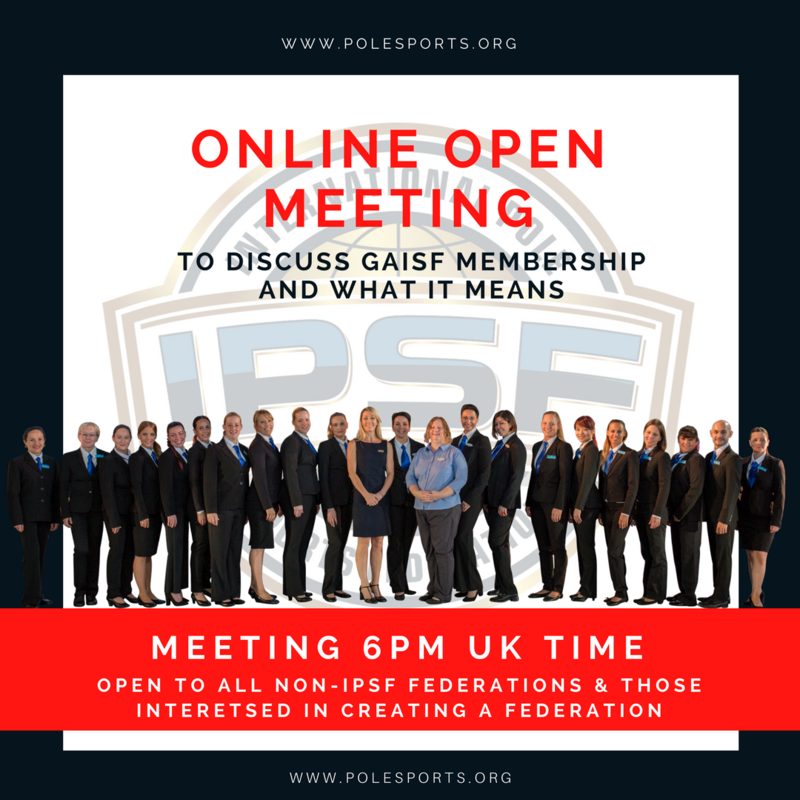 The main topic will be what’s next for Pole after the IPSF gain GAISF Observer status. Join the meeting to find out what you can do for the future of pole! The first month of Crack the Code has been sensational! Over 200 entries with over 80 moves now catalogued. This month we are looking for Strength and Doubles Balance moves (BLN) and we want YOU to be a part of it! We are building a VIDEO catalogue of ALL CODE MOVES, to develop the largest and most comprehensive catalogue of FREE pole tutorials! In this IPSF CRACK THE CODE CHALLENGE, we invite YOU to teach pole to a global pole community of millions (and growing)! Teach and help to shape the future of pole! 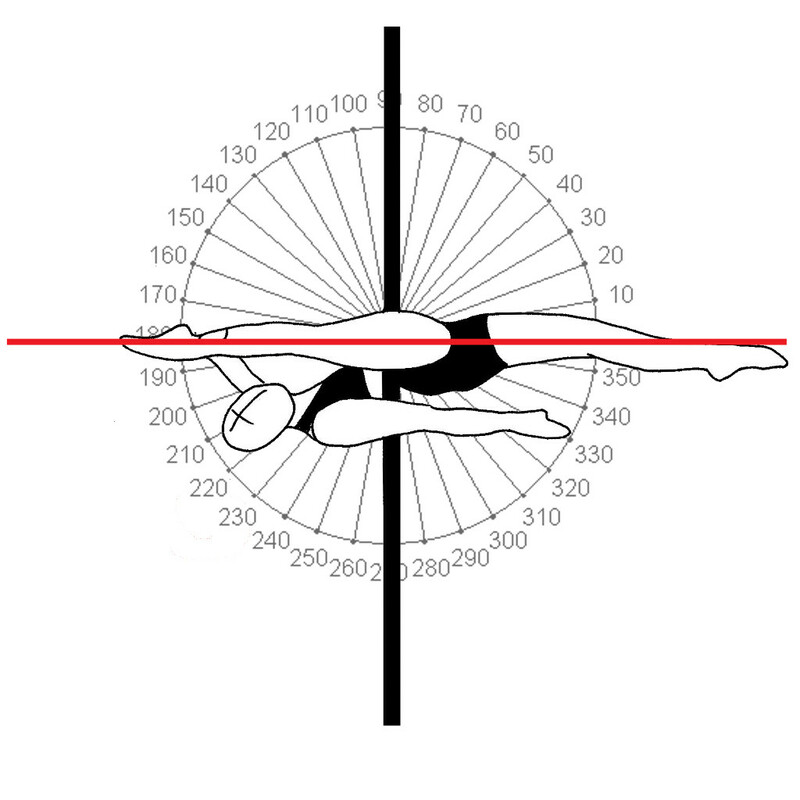 We are looking for ALL LEVELS of polers - it doesn’t matter which level you are, or how old you are, only that you can demonstrate the move correctly.